In the past the Cao Lan people in Khe Nghe hamlet, Bac Giang province, had a self-sufficient lifestyle. They practiced many crafts, including making poonah paper. 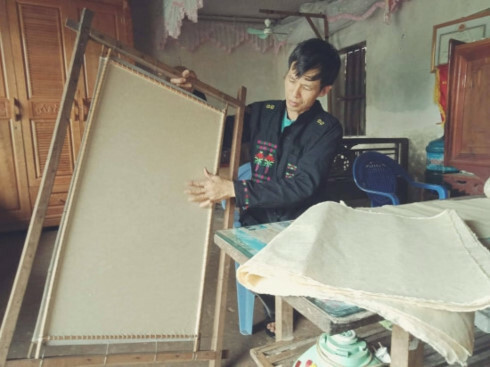 Older villagers say making poonah paper was a popular craft.